Click Here to sign up for Square One. Visiting a new place can be a bit of an adventure. Our first question is often, "Where do I start?" 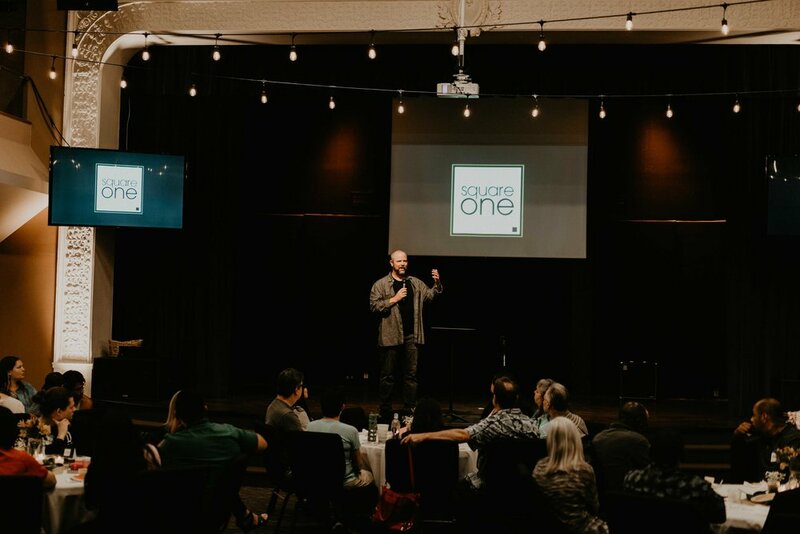 At New Life, we recommend starting at Square One. You’ll get to know our team and our vision while enjoying complimentary appetizers and great conversation. Click here for more info. 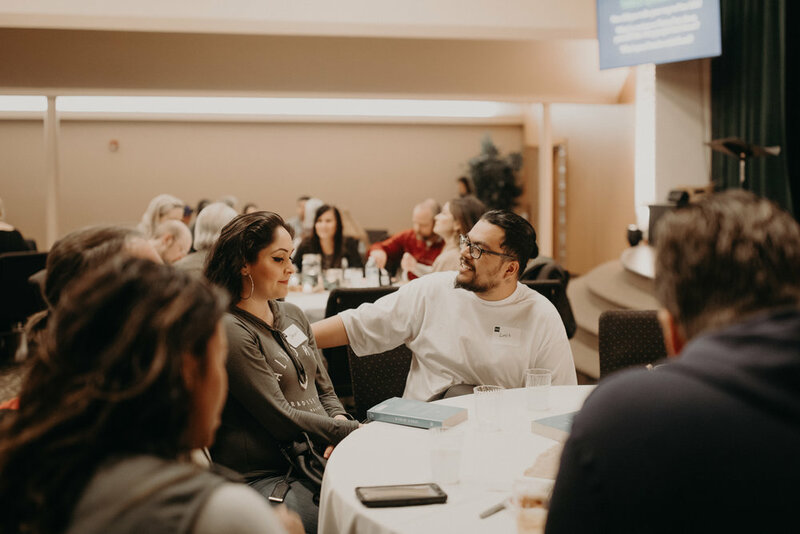 ROOTED is a 10-week group experience that will deepen your connection with God, the church, and help you find your unique purpose in God's story. 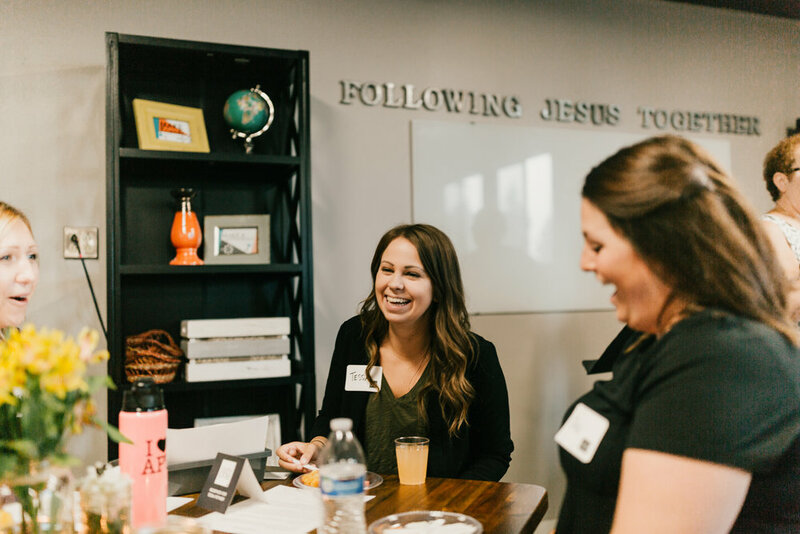 No matter where you are on your journey, come expecting to walk with others on a path that leads to community, authenticity, living on mission, and having fun together. 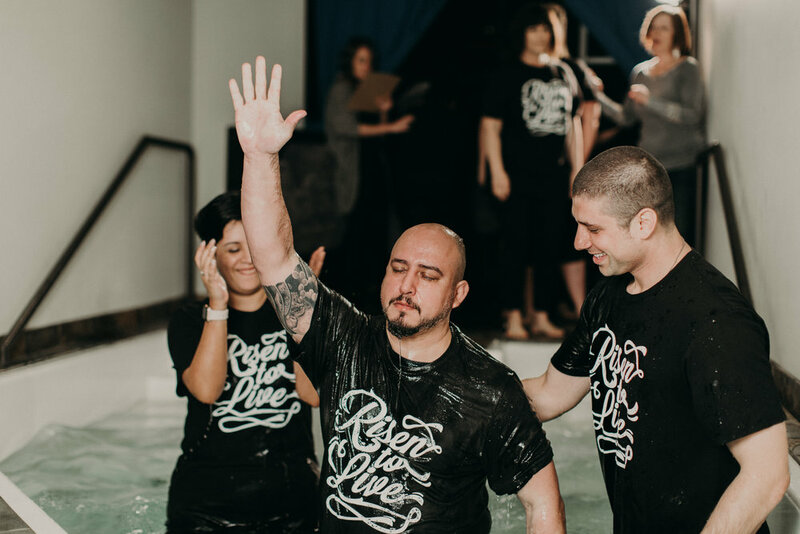 Click Here to sign up to publicly declare that you're following Jesus during a Sunday service. 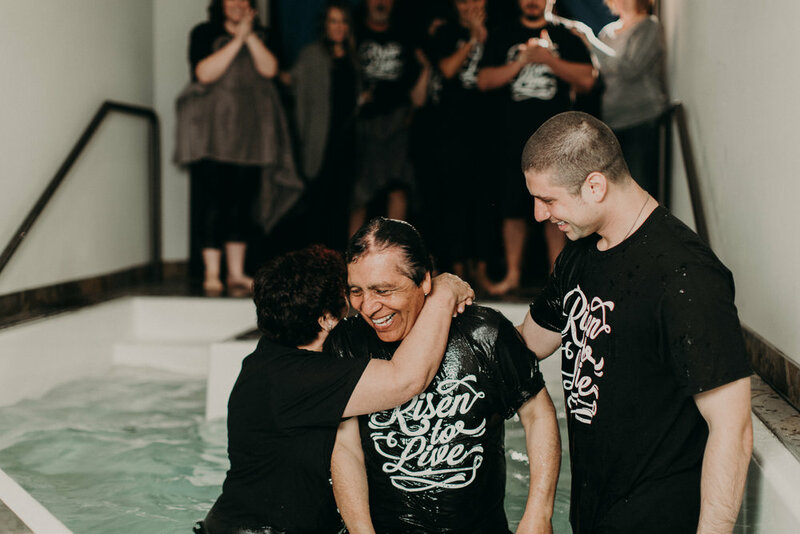 Water Baptism is a significant step in any believer's walk with Christ. Not only is it a public confession of a heart changed by Christ, it's also a profound act of obedience and identification with Him. 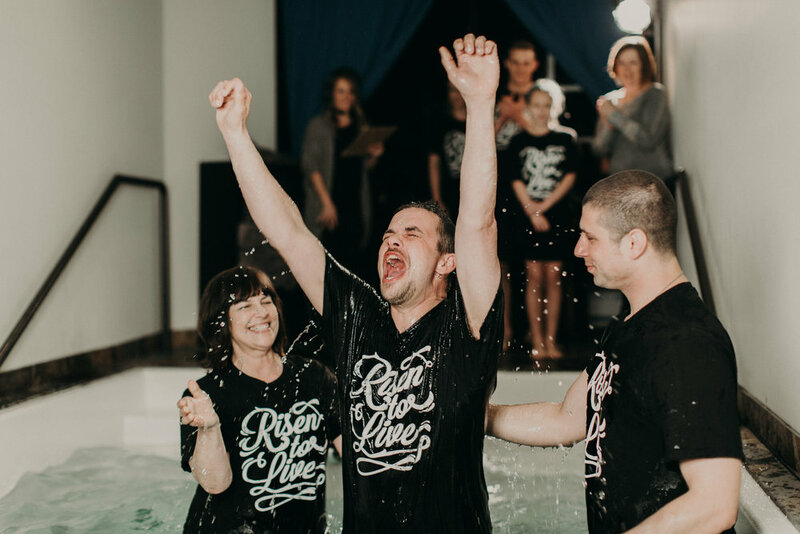 Click Here to fill out and Connect Card about a prayer request or information about a next step and someone will get back you you soon. Click Here to find a way to help make a difference by using your time and talents. 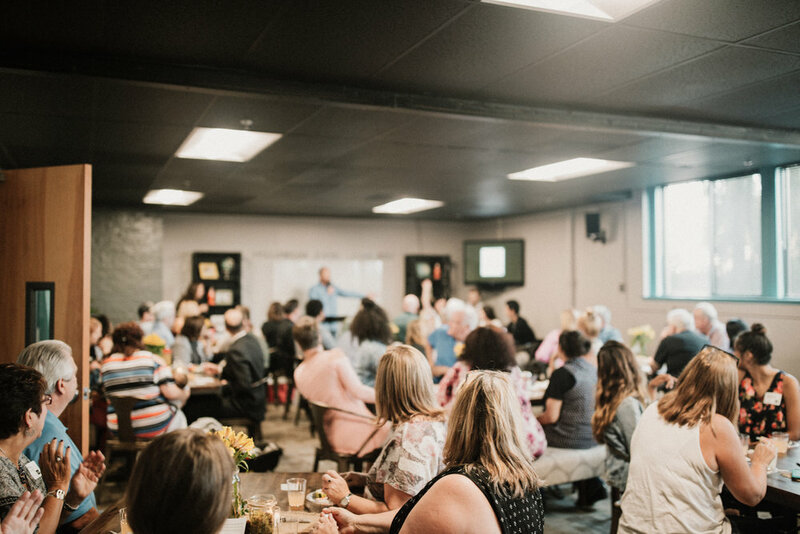 There are many ways to participate in what God is doing whether serving on one of our ministry teams or volunteering beyond the walls of New Life. Click Here to give. Jesus was the most generous person who ever lived. He gave His life (John 3:16) so that we might live abundantly. As Christians, our response to this generosity is to joyfully give our time (volunteering), talents (offering our abilities), and treasures (finances). 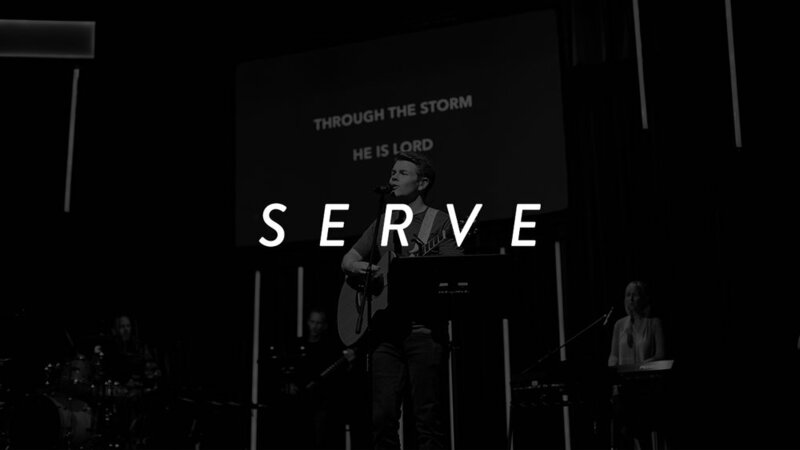 We believe the local church has answers for the world's greatest needs. 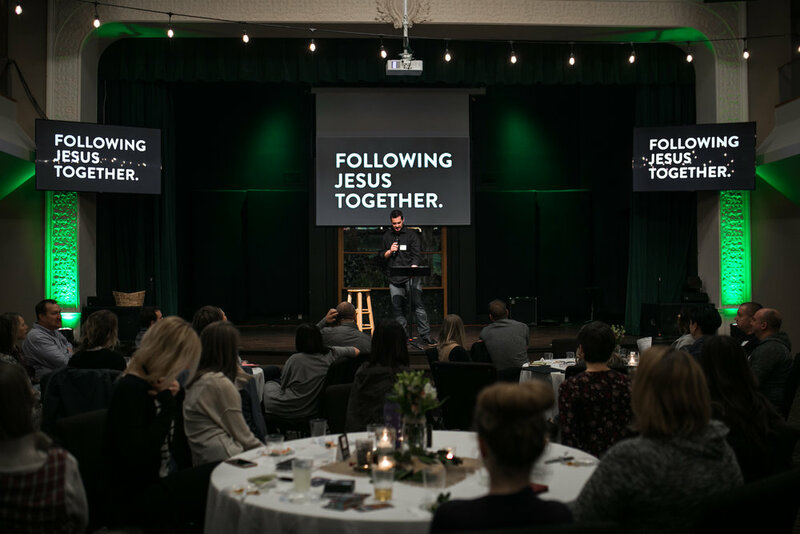 Giving financially is one of the ways we partner with Jesus to bring hope and healing to our community and world through missional ministry.